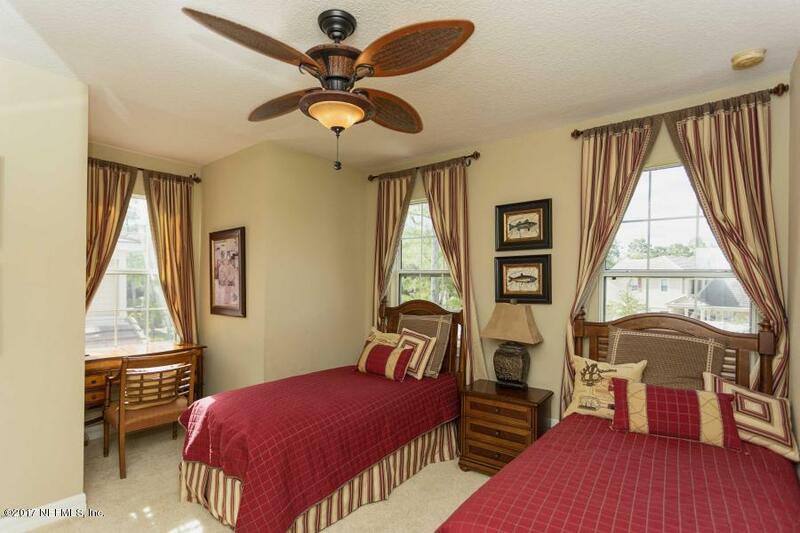 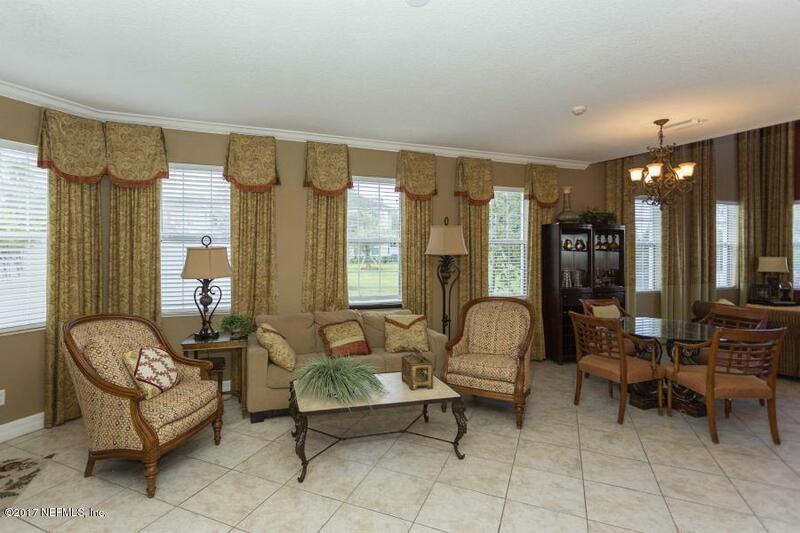 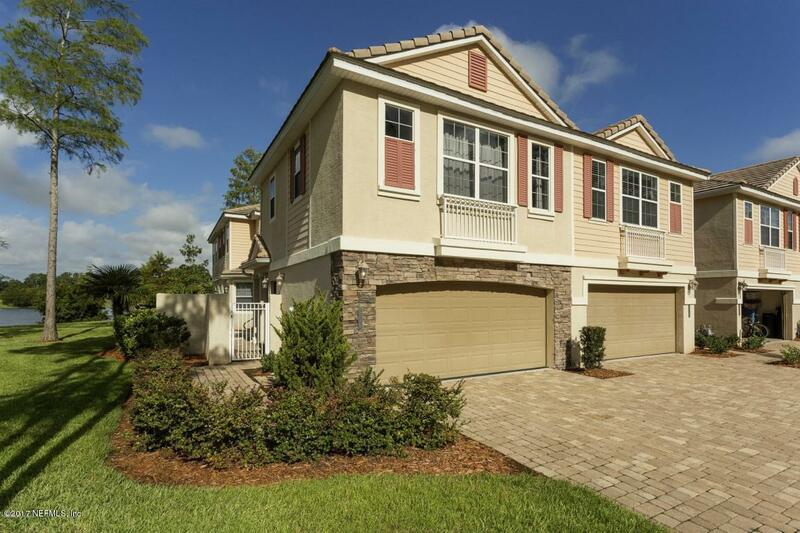 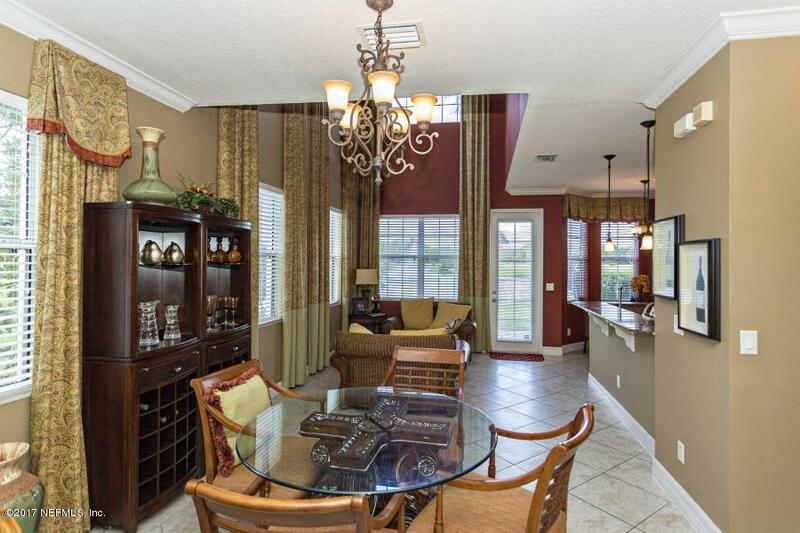 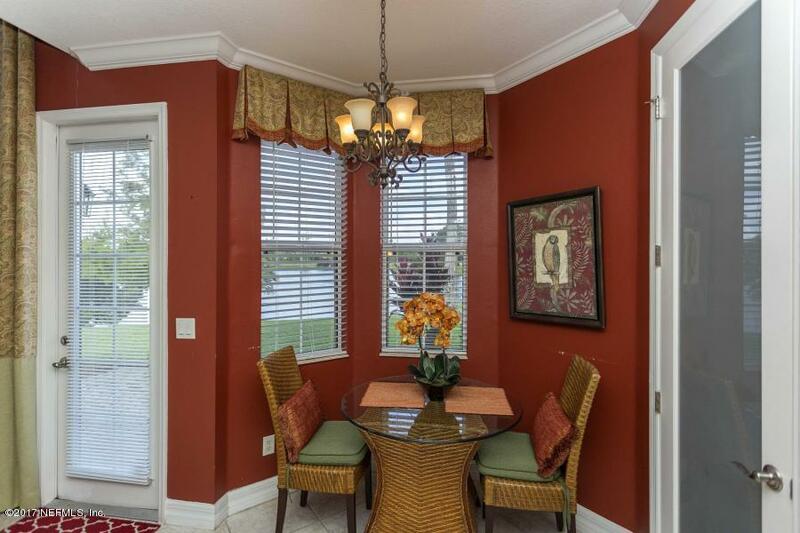 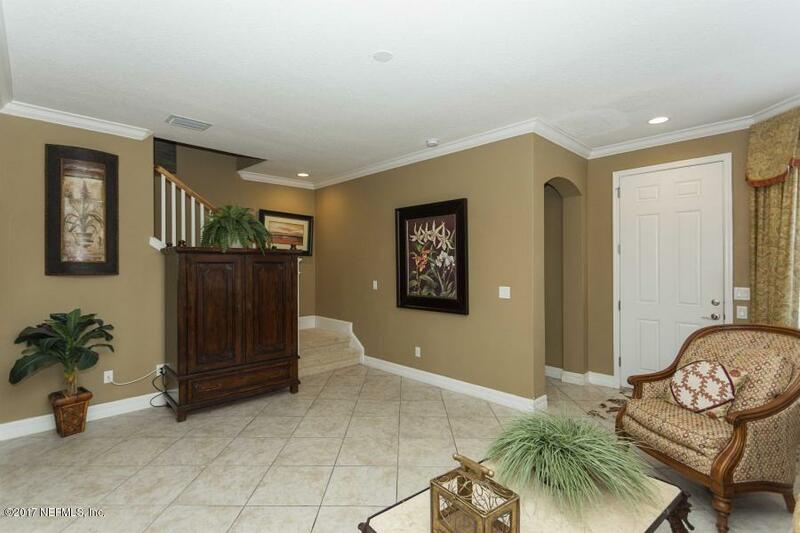 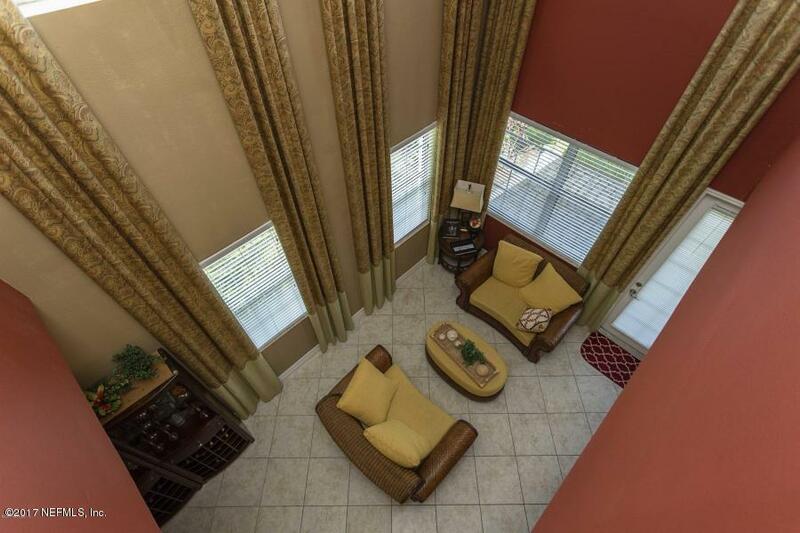 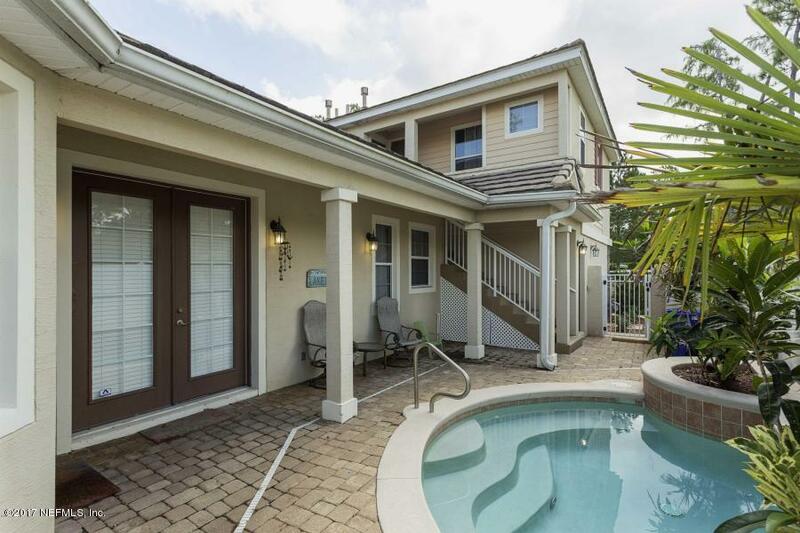 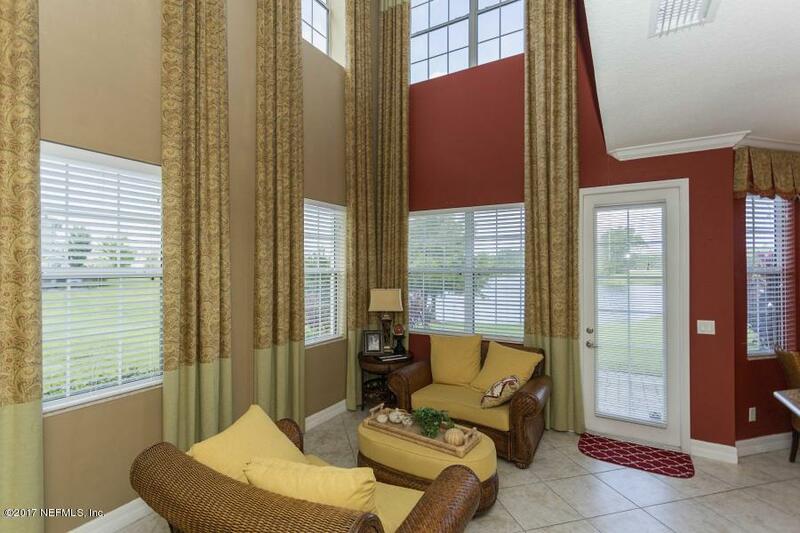 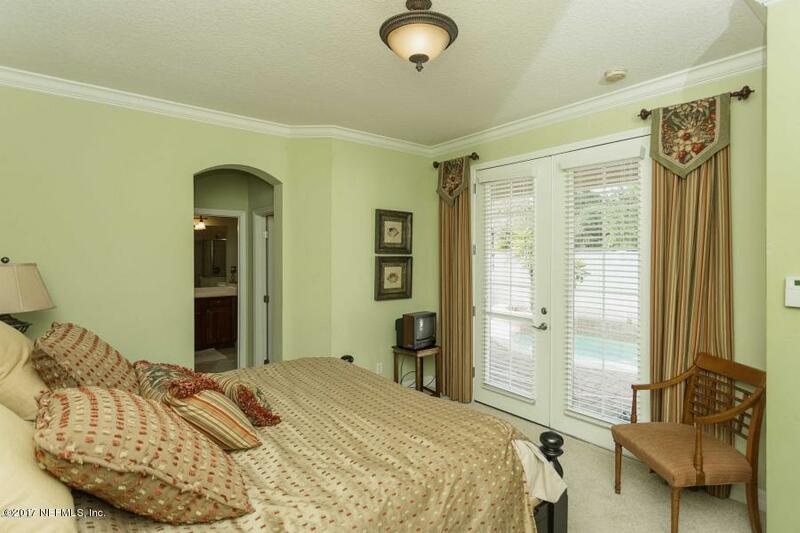 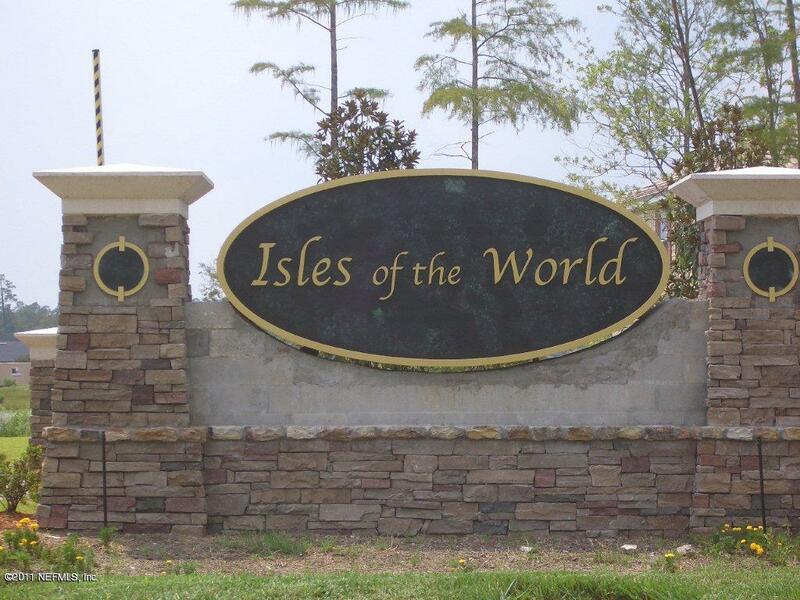 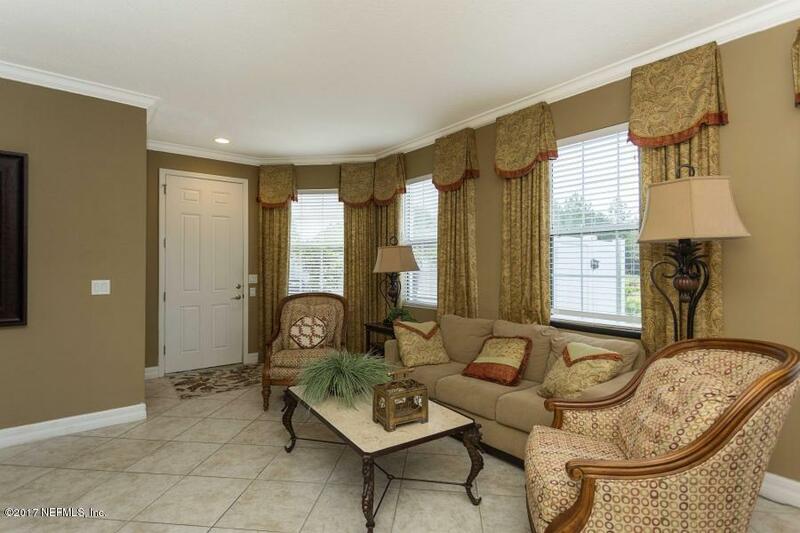 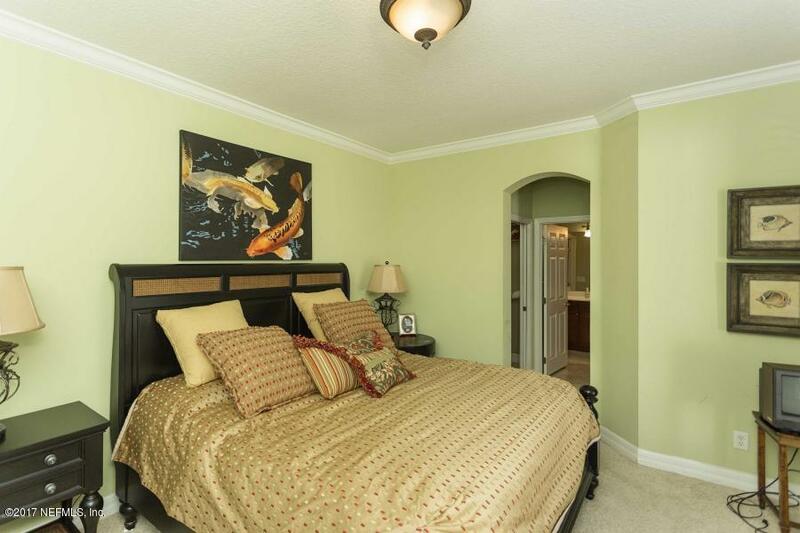 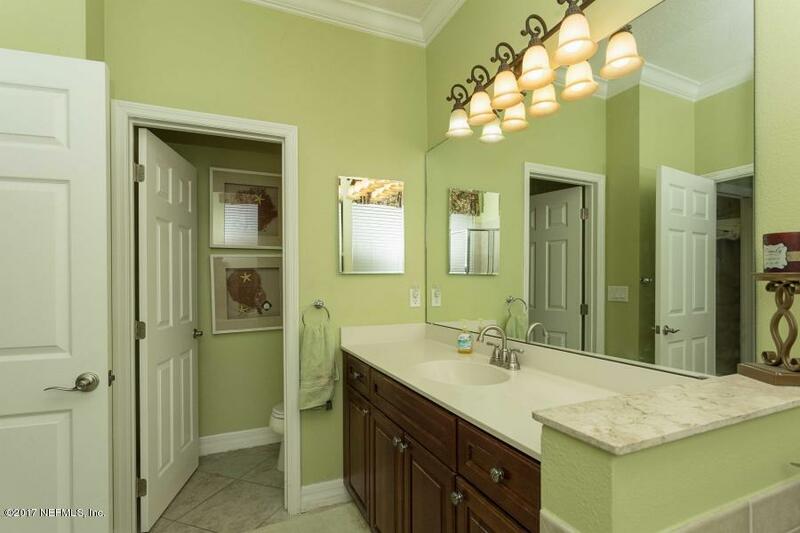 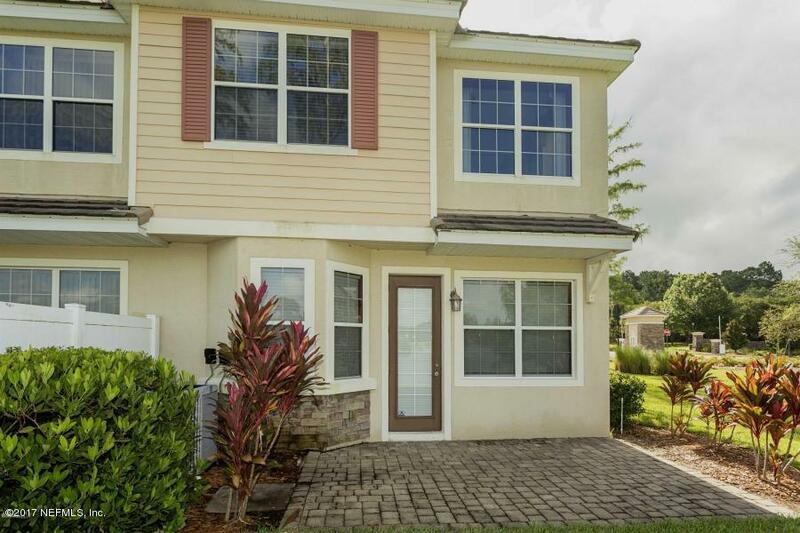 Beautiful, fully furnished 4 bedroom 3.5 bath home located in Isles of the World in St. Johns County. 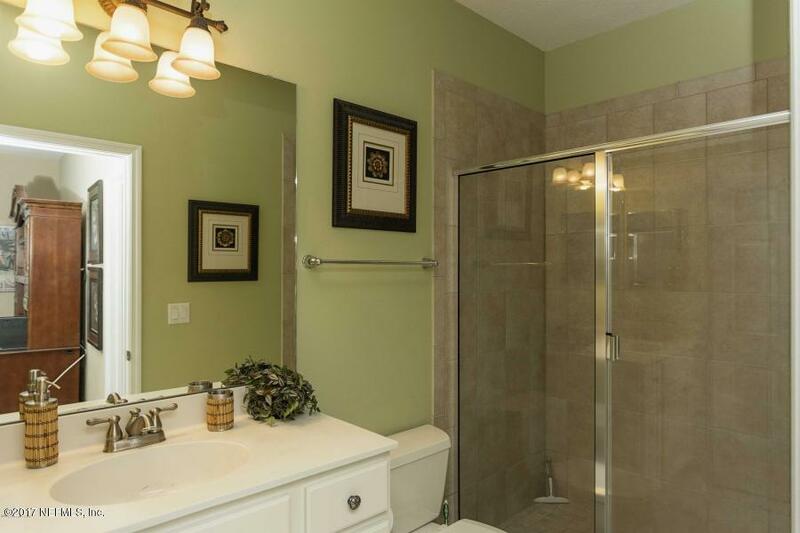 Main home boasts 3 bedrooms and 2.5 bathrooms. 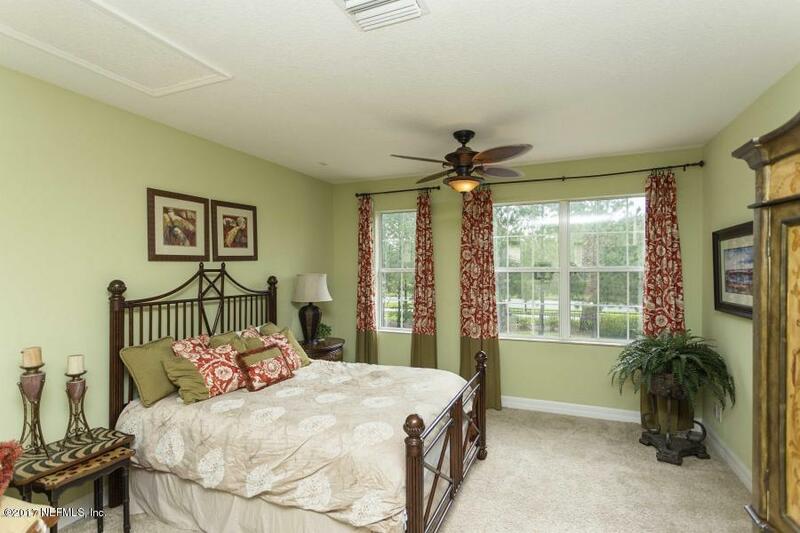 Master bedroom located on 1st floor. 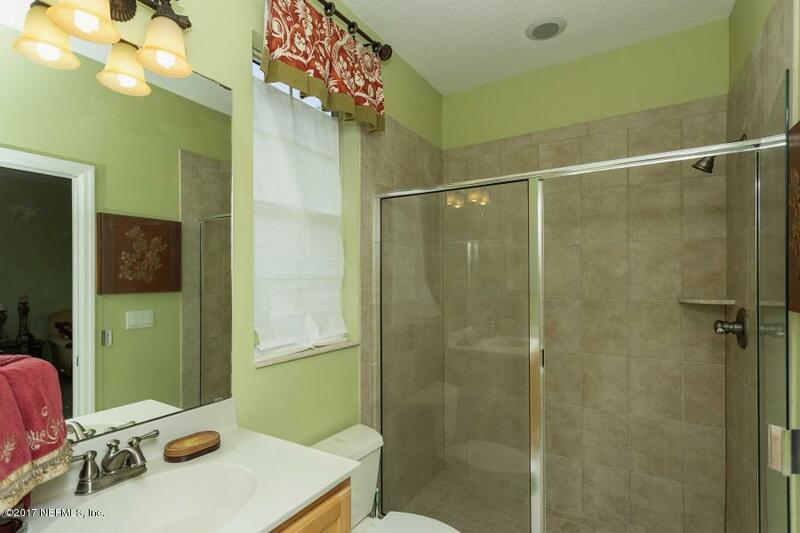 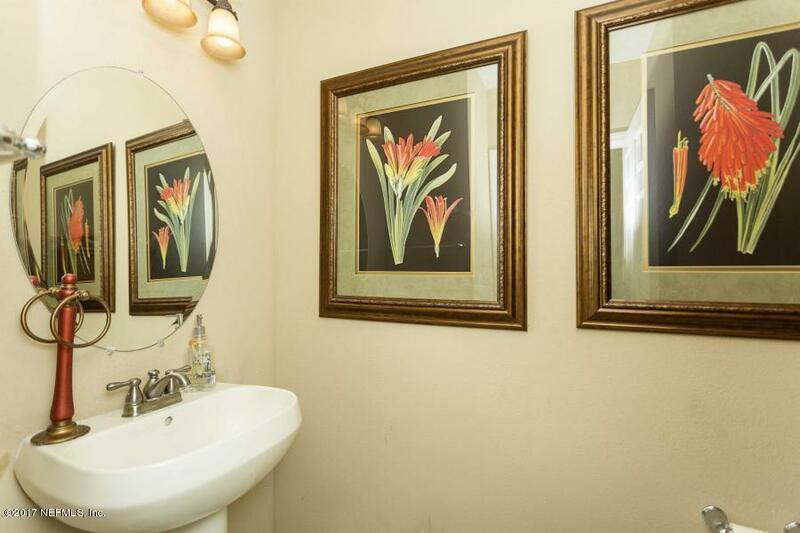 Master bath has garden tub and sep. shower. 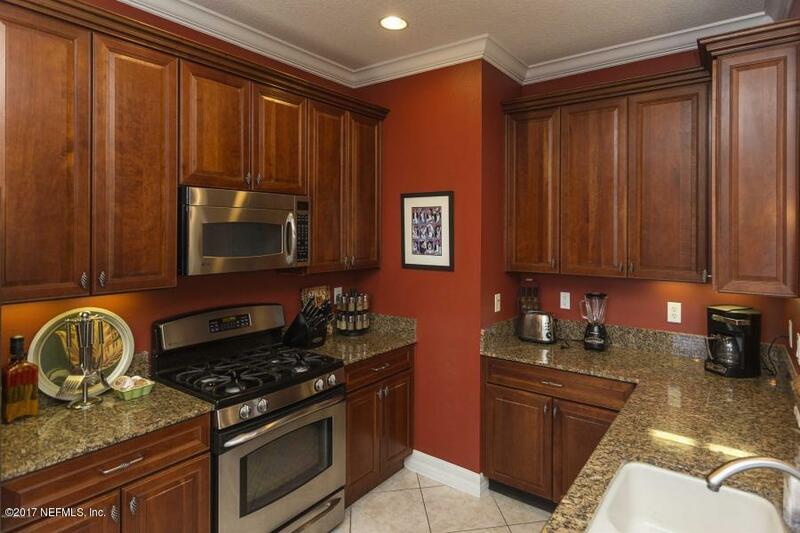 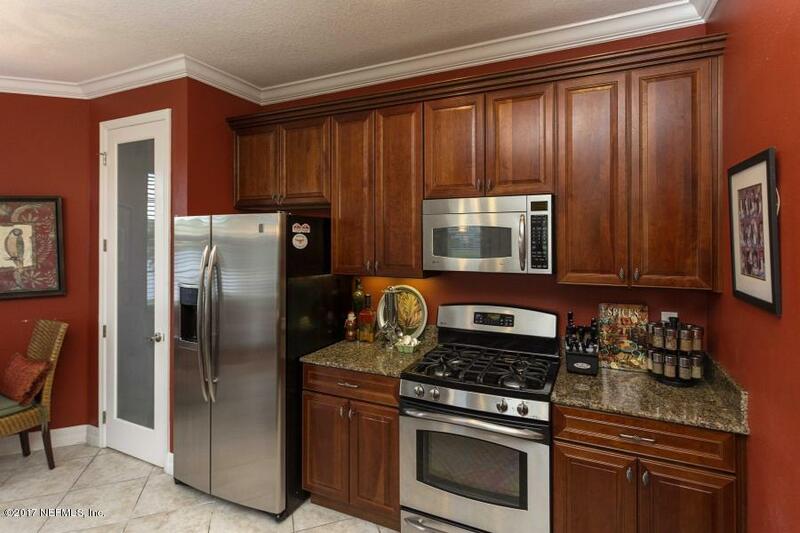 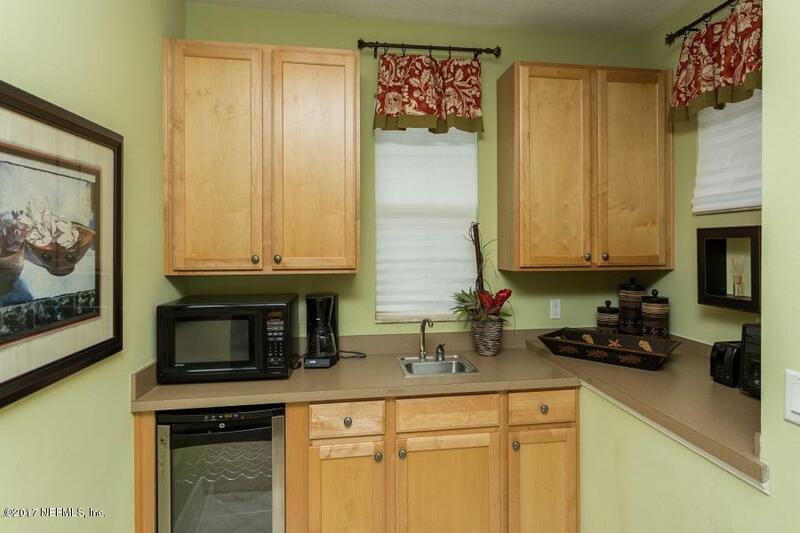 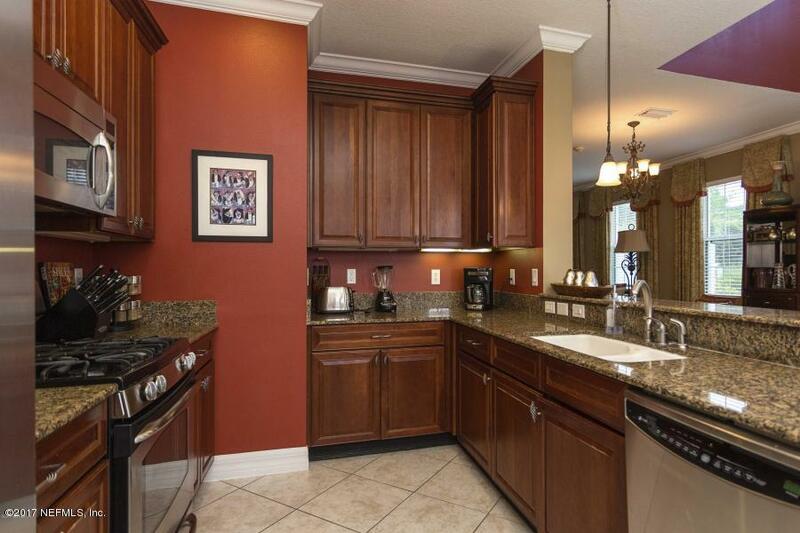 Kitchen has solid surface counter tops, stainless steel appliances and 42'' cabinets and breakfast area. 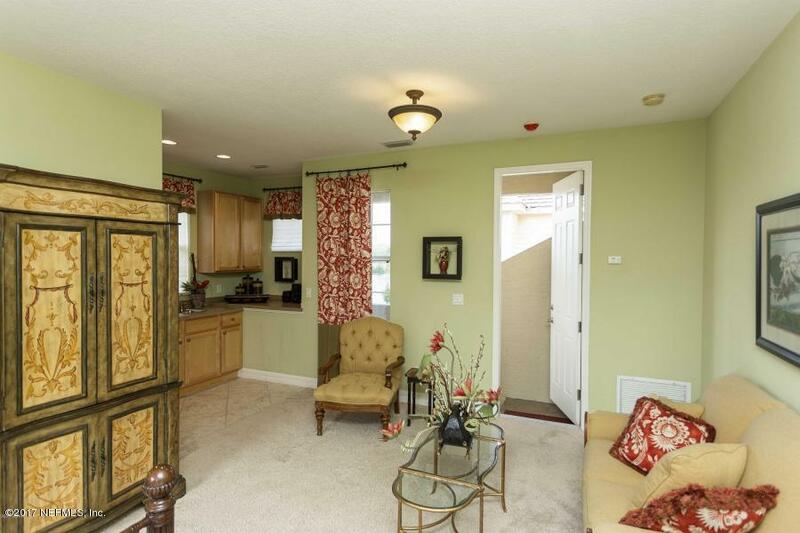 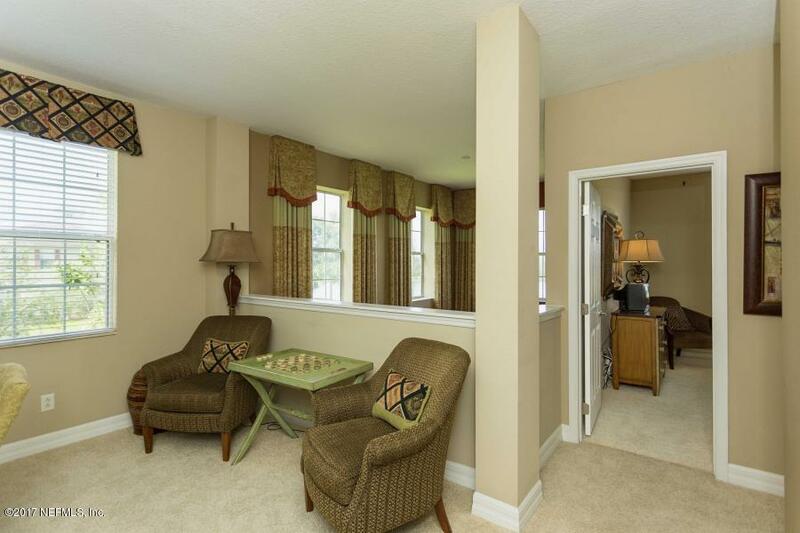 Detached guest suite w/efficiency kitchen and private entrance. 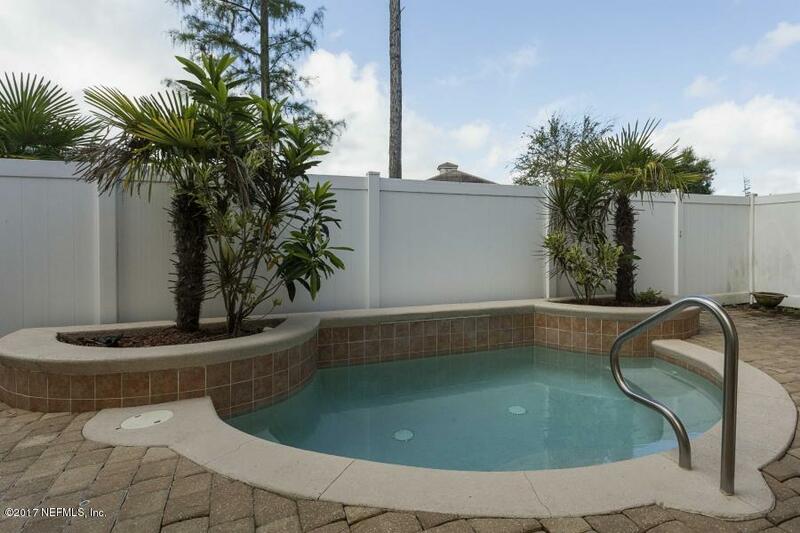 Pavered courtyard is fenced in with small pool. 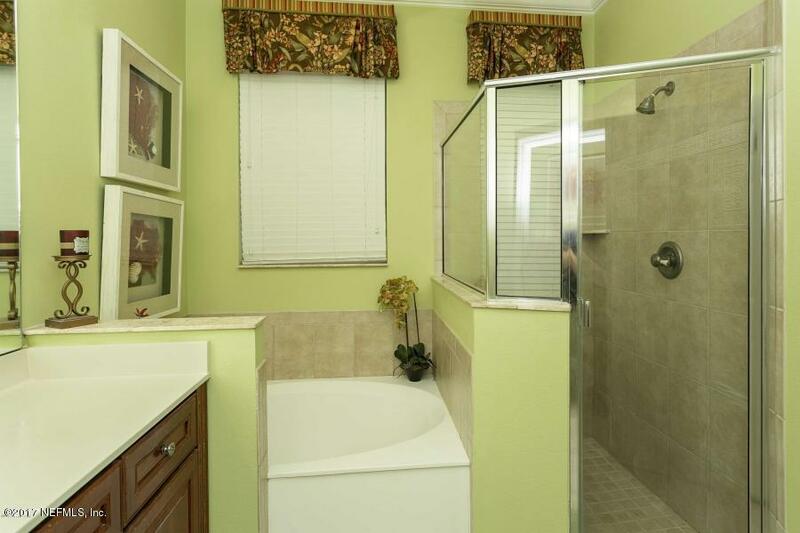 Many upgrades You must see this one to appreciate it. 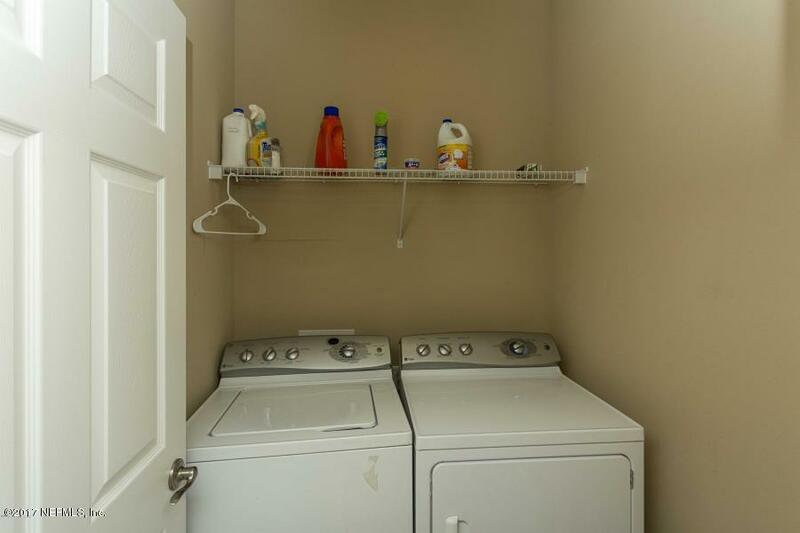 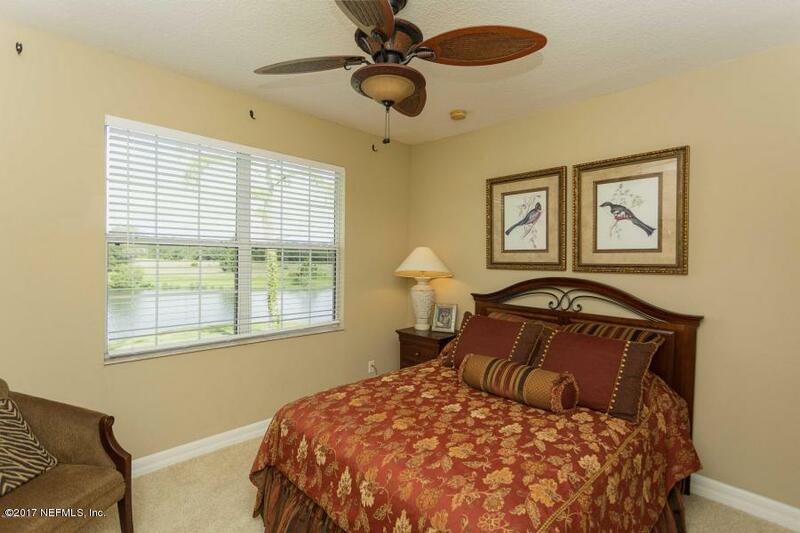 Water, Lawn and pool care included in rent as well as King and Bear amenities. 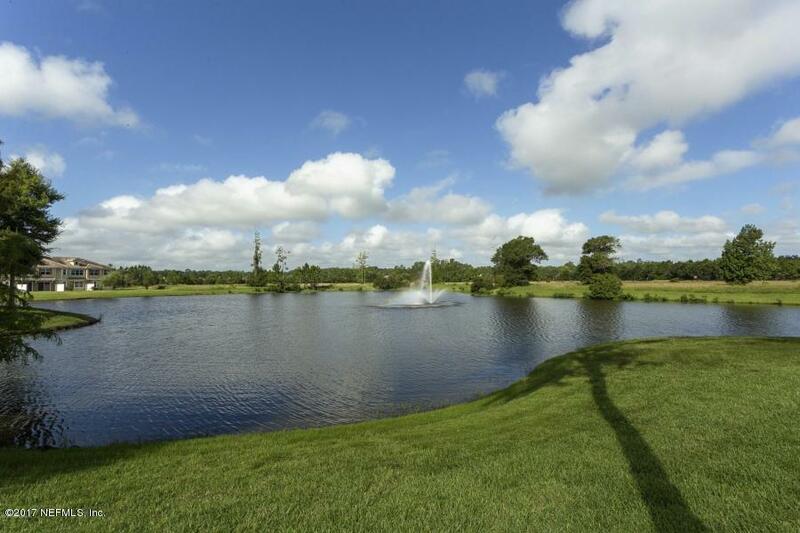 Tenant responsible for bar codes and amenity cards.